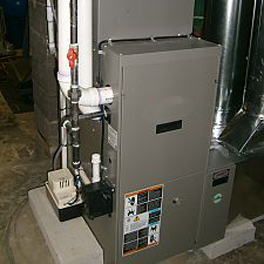 Call today for our fall maintenance check on your furnace for $89.00. We recommend annual maintenance on your systems at the beginning of each season. 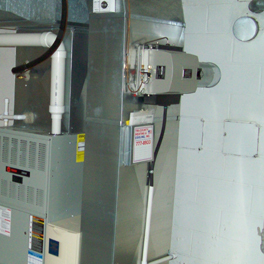 We service all makes and models of air conditioners, furnaces, and boilers. Call our office to set up an appointment. We offer free estimates on all installations. Our qualified technicians can advise you on the best choice for your home. We offer multiple financing options to meet your needs including 0% interest for 18 months. Allergy season is here! Let us help you clear the air with electronic and media air filters. During the heating season we can recommend a whole house humidifier to help keep you comfortable during the winter months. 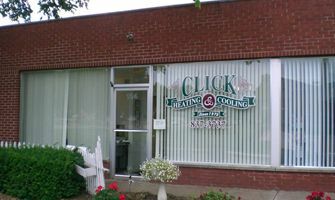 Here at Click Heating & Cooling, it has been our pleasure to offer the highest level of home comfort for the Florissant area for over forty years. Our foundation consists of efficient, reliable and cost effective heating, air conditioning and indoor air quality products. Quality heating and cooling products are just where we begin. 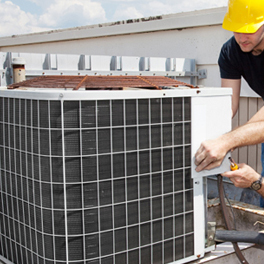 The technicians at Click Heating & Cooling are trained and equipped to handle anything from routine HVAC maintenance & repairs on a residential system to complete installations. 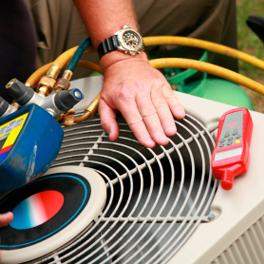 Click Heating & Cooling offers your family or business the best heating and cooling products and HVAC services, combined with a level of customer service that will exceed your expectations. We stand behind our products and services. Customer satisfaction is our number one priority.